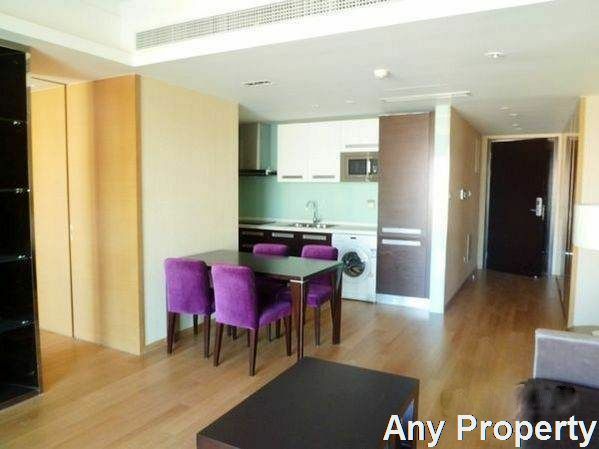 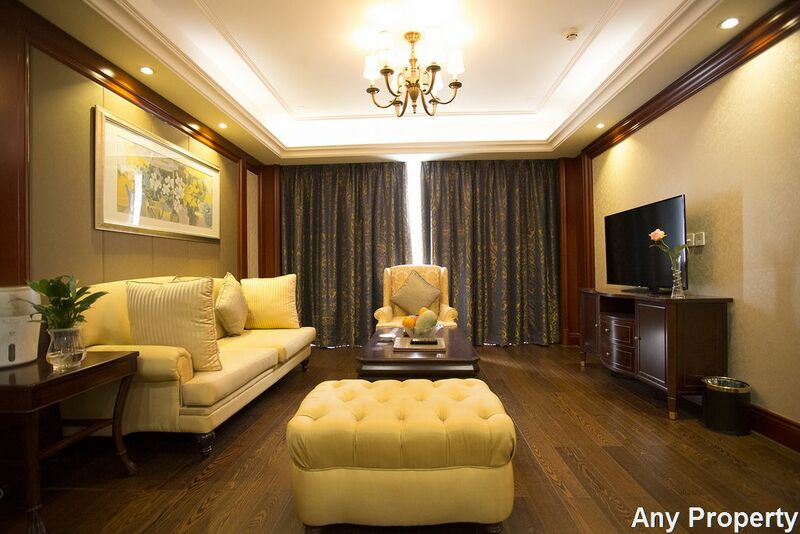 These Luxurious and high quality serviced residences cater to the executives and expatriates. 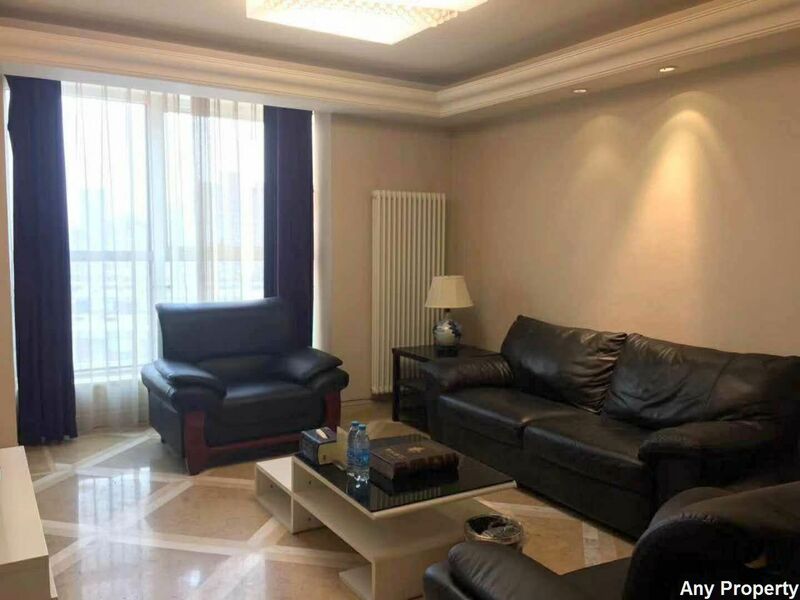 Shimao International Center boasts of spacious and elegant apartments including 66-84sqm Super Suite studio,110sqm Diplomatic Suite 1bedroom and 138sqm Roal Suite 2bedroom, totalling 504 units, tailored services and extensive business and recreational facilities. 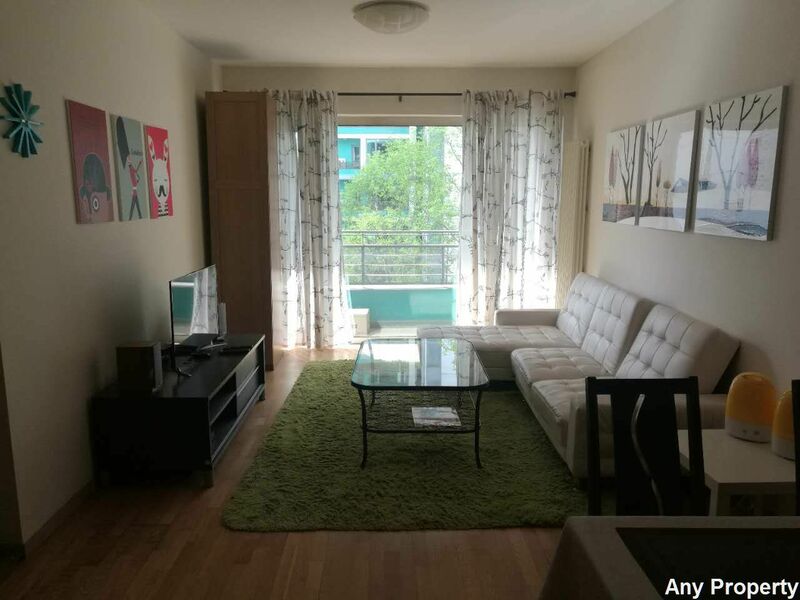 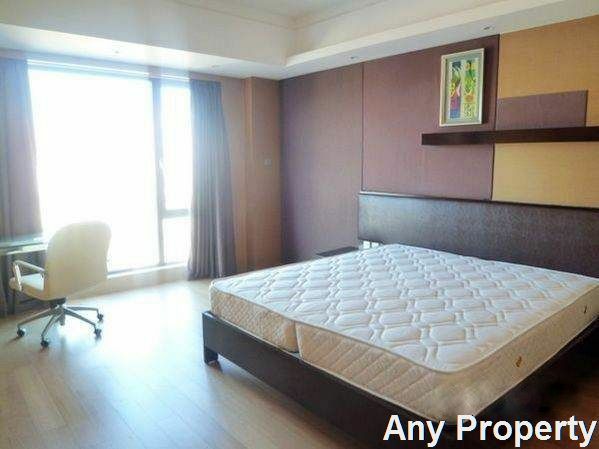 Ideal for overseas assignments, leisure vacation and relocation, surrounded by many famous A Level offices and shopping malls such as Lufthansa Friendship Mall, and Pacific Department Store and a wide varitety of dinning and entertainment options. 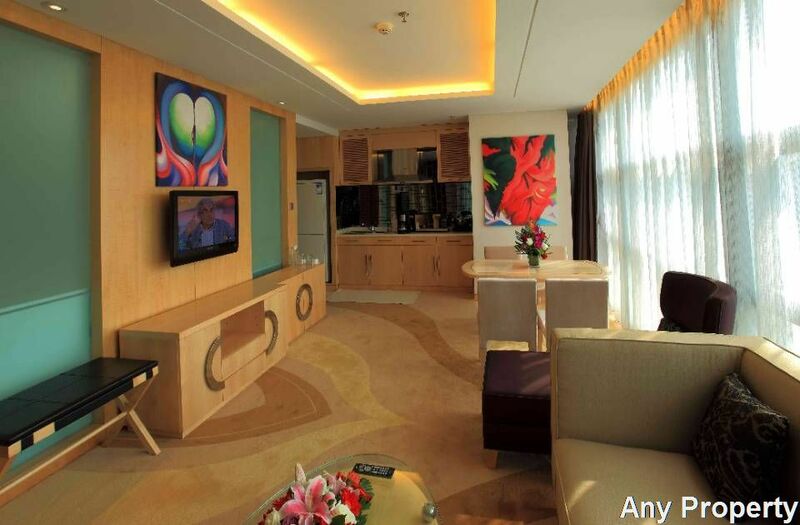 Personalised service to meet your every demand, the services and faclities of these service apartments in Shimao International Center are luxurious, extensive.You can indulge in the exclusive lifestyle of Shimao International Center ‘s serviced aparments whiile enjoying the culture of dynamic city of Beijing. 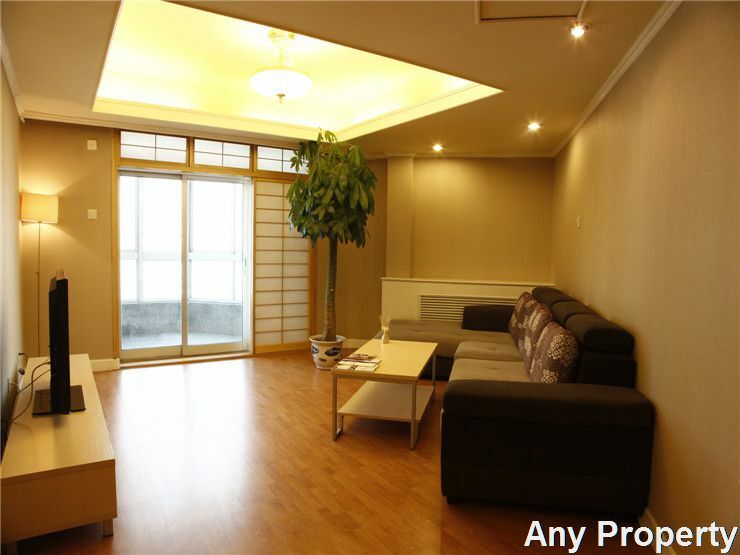 Shimao International Center is a popular option when in search of an ideally loacted stay in Beijing. 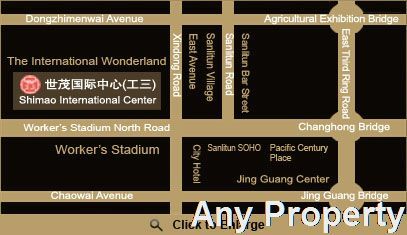 Providing guests with optium convenience in accessing many offices, shopping and entertainment Venues. 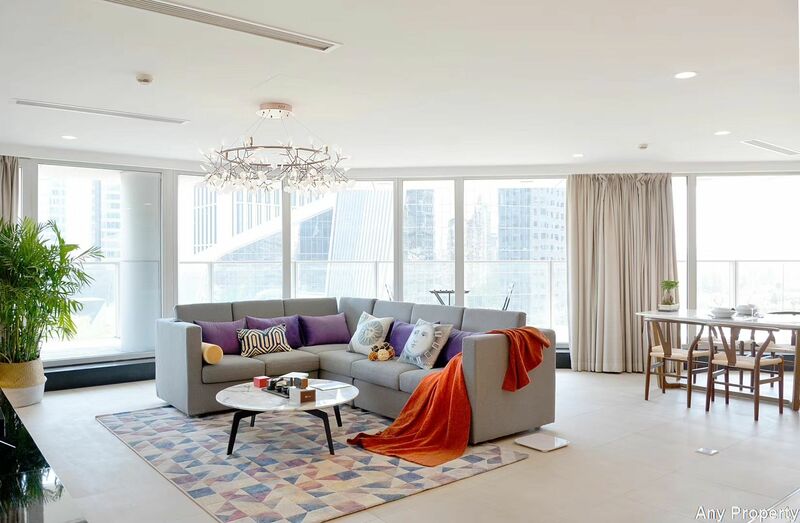 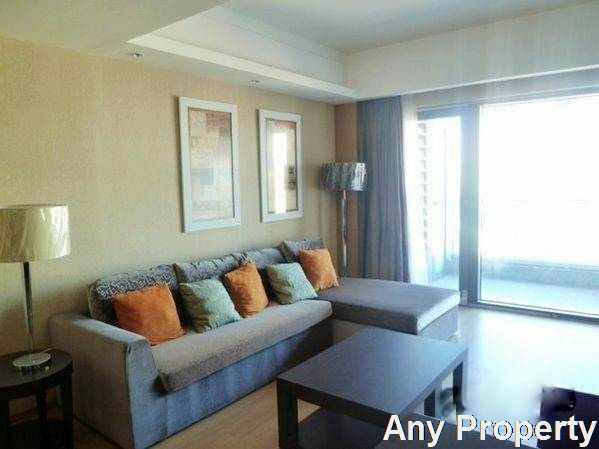 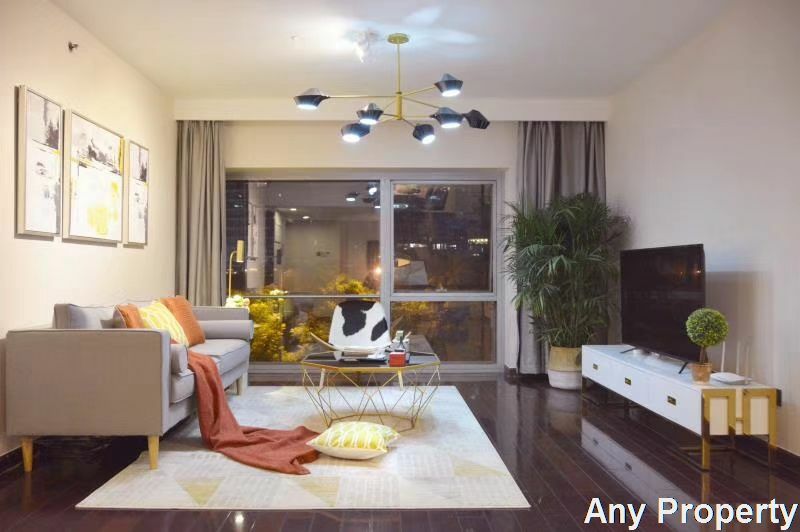 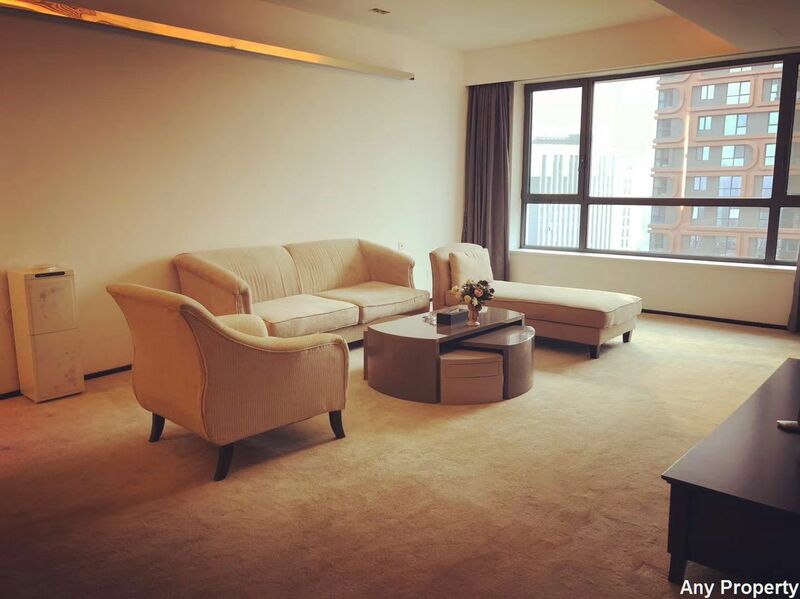 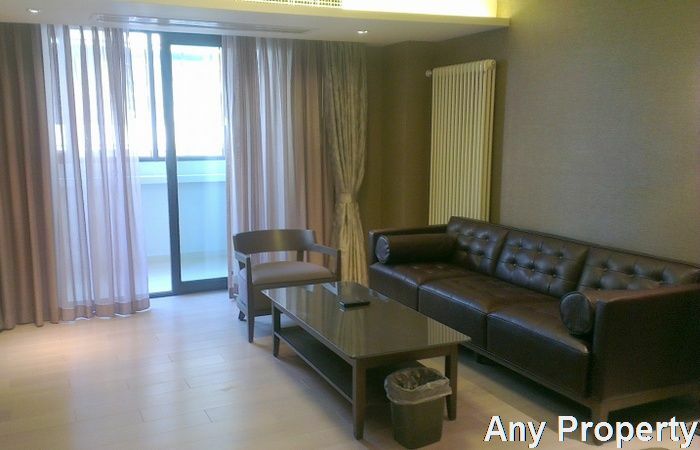 The serviced residencences is ideally located In the heart of Sanlitun, close to Sanlituan Village& Opposite Worker’s Stadium . 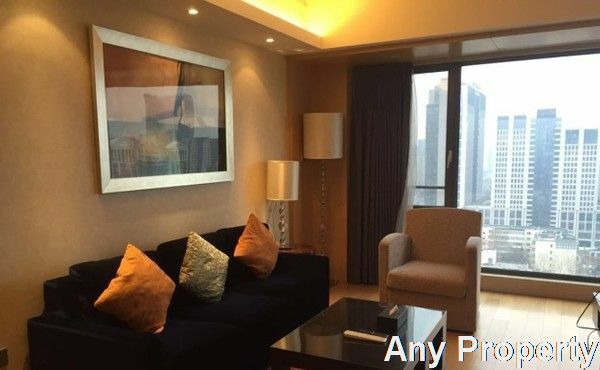 kitchen utensils, bedding, bathroom amenities, twice a week housekeeping service. 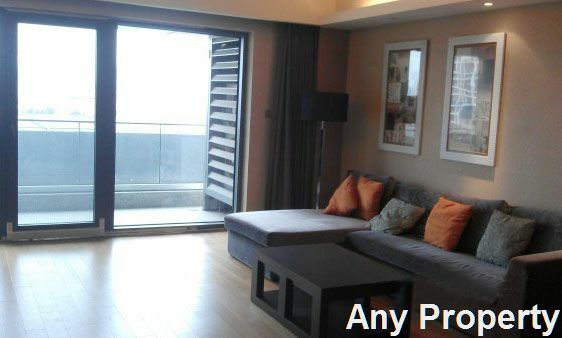 This is a new serviced apartment with comfortable balcony and floor heating.